Hey! My name is Taylla, and I'm a senior TV and Film student from Montgomery County, Maryland. When you become a Hofstra student, something that you learn fairly quickly is that interning is a big deal. In my classes, I have received a great amount of experience in studios and editing laboratories. However, our professors encourage us to go out and utilize New York City. Therefore, in my four years at Hofstra, I have had the pleasure to intern at three great companies. My current internship is admirably my favorite. Telsey + Company is a casting company based both in New York and Los Angeles. The company casts for television, film, Broadway musicals and plays. My title at Telsey is "casting intern," where I work with a team of seven other interns. I've had the opportunity to sit in on auditions for Hamilton and Anastasia and am in the presence of creative teams for projects. 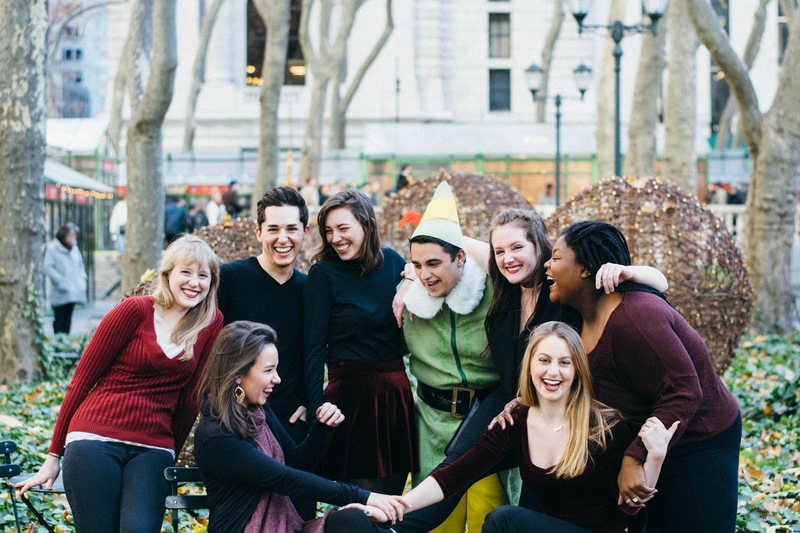 The Telsey casting directors, including the founder Bernie Telsey, have taken the time to talk to us about their experience at the company. Being at Telsey has been rewarding for a number of reasons. The opportunities to learn and use software like Casting Networks (training provided by Hofstra alumni) and CastIt have benefited me and are a great resume builder. I have had the pleasure of witnessing a project being fully casted as an intern for the entire semester. 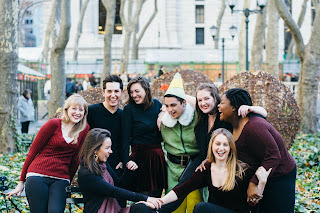 The relationships I've made at Telsey and with the creative teams have been unforgettable. 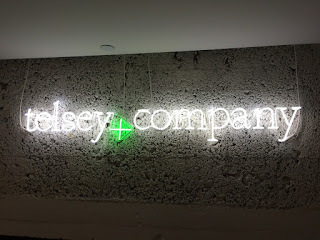 I am most grateful for Telsey + Company for making me feel like a part of the team.